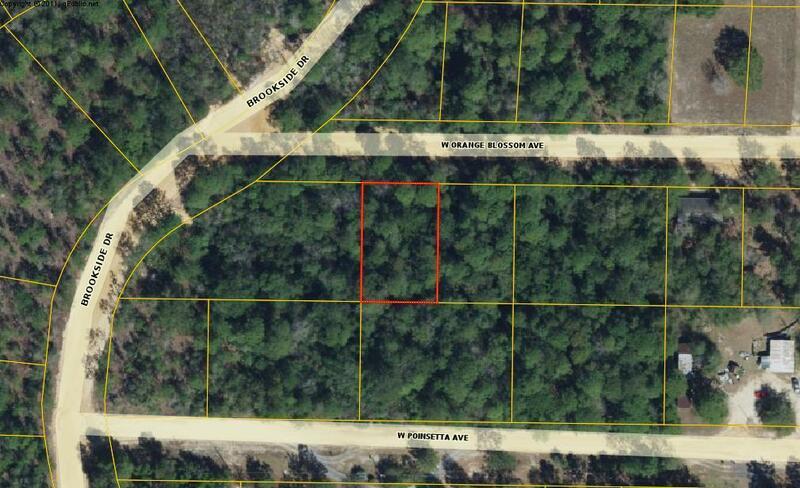 Nice buildable lot in the Mossy Head area. The lot has water and power available; however, it will require a septic system. The property is centrally located to Crestview, Niceville and historic DeFuniak Springs, recently voted the Best Small Town in Florida by msn.com.